A rapid growth in all technology this year and especially Television with wide ranges - LCD, HD, 3D.., what next? Hope next will be soon or at least there will be a view over it, coming year. 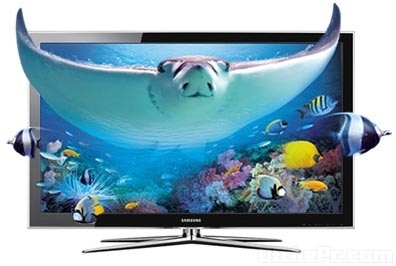 The LCD TV market expected over 210 million units in 2011, due to demand for LCD TVs from emerging market is surging, as well as new technologies such as Internet TV or 3D TV. Foxconn is expected to follow in second with 15-18 million units in shipments. With Sony gearing up for the competition in 2011 and aiming to ship around 35 million units, Wistron is expected to benefit as Sony may release more mid-range to entry-level models for outsourcing. Compal is expected to benefit from the rising outsource orders from Toshiba, while BriView Electronics reportedly landed small volume orders from Panasonic, in addition to its existing orders from Toshiba.